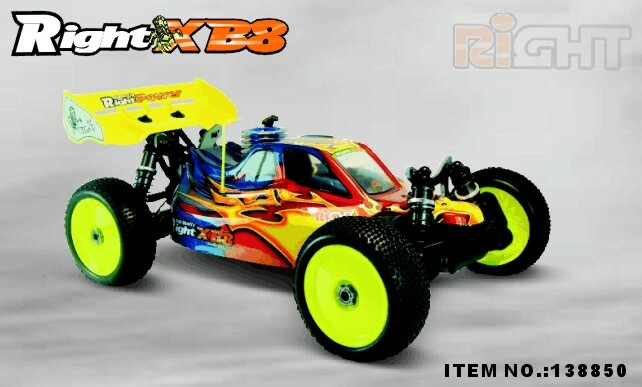 Right XB8 has 3mm thickness aluminum 6061 chassis. 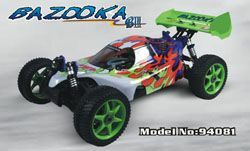 To make it stronger, many aluminum parts, which are anodized and frosted, are installed to Right XB8, featuring durability, fineness, and nice appearance. 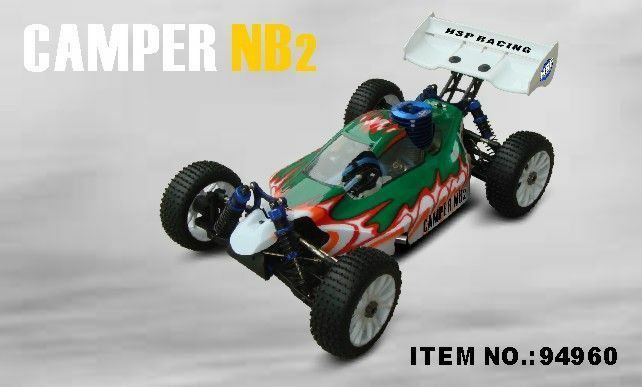 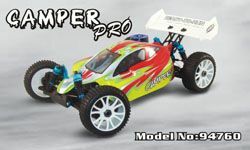 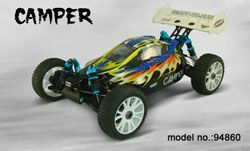 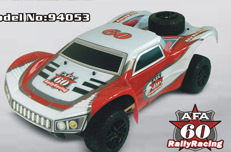 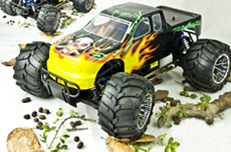 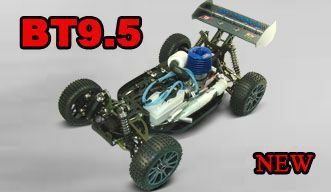 1/8 GP off-road Buggy are the best-selling racing car.Aluminum and Carbon Fibre upgradable optional are available to make it faster and stronger,the PRO&RTR are desingned to meet customer requirements.The buggy are the champion at the national annual 1/8th GP off-road Buggy in 2008.In 2009,we won national 1/8th GP off-road buggy A group at second place.